Scopa Caffe Cucina serves traditional pizza and Italian hot chocolate in Wellington's bustling Cuba Street area. Remiro Bresolin and his two sons Leonardo and Lorenzo who still run the venue today established the restaurant in 2006. 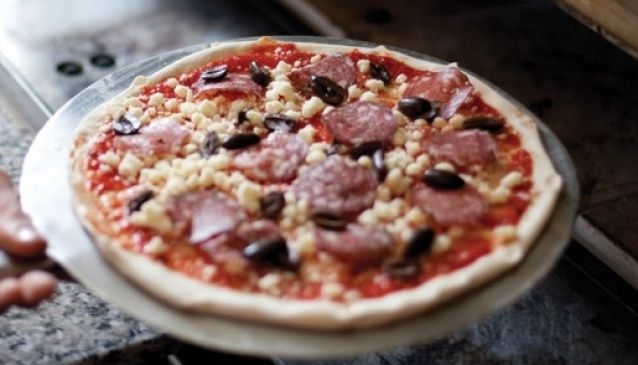 Remiro Bresolin was one of the first people to make and sell pizza in Wellington in the 1970s and today, Scopa maintains the high standards he set. The breakfast and lunch menus feature typical dishes with an Italian twist, while the pizza menu is available from 11am because pizza is good at any time of day. For dinner, pasta and salads join the pizza along with tempting desserts such as tiramisu.